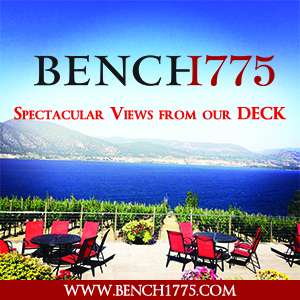 Listen Live on CKUA Radio 5-7 MST ! 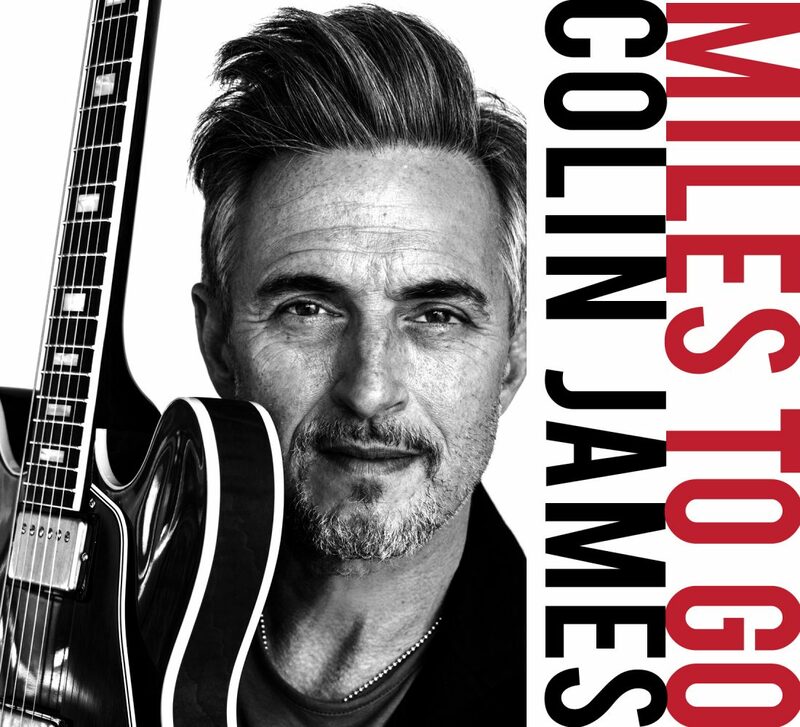 Saturday’s special guest is Colin James. Colin released two blues albums back-to-back. They were both over the top successes. We talk about Now What? 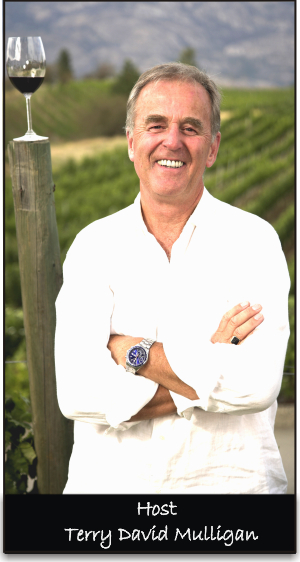 Also, The Colonel Steve Cropper played Vancouver Thursday. So we play them all. Colin has basically gone back to his roots and is covering his favorite blues tracks, some he’s been playing since he was 15/16. 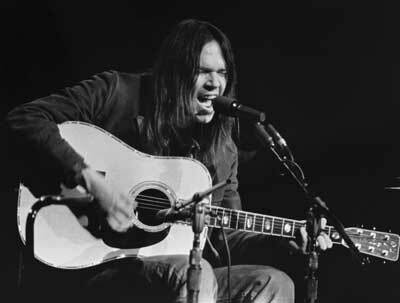 After his last tour he went straight in the studio and cut 36 songs in 24 hours. Blue Highways pays tribute to some of the singer/ guitarist’s long time blues idols including Howlin’ Wolf, Jimmy Reed, Freddie King, Jr. Wells & Buddy Guy, Peter Green, Robert Johnson and William Bell to name a few. In the spring of 2015 Colin wrapped up his Hearts on Fire tour. After a couple of months of straight touring, Colin was loving playing with the band and really happy with the sound they had created on stage. What better time to make a record? Especially the record Colin had been itching to make for years – a collection of some of his favourite blues tracks. In less than a week Colin and his touring band went into The Warehouse Studios in Vancouver and in just 2 days, Blue Highways was born. Here’s the Western Canada dates for the Blue Highways tour..
Donovan Woods has released They Are Going Away, the follow up EP to his Polaris Music Prize long-listed album, Hard Settle, Ain’t Troubled. And to celebrate, Woods is revealing the new lyric video for EP track “What They Mean” via Pop Matters. Woods wrote the song with Charles Kelley (Lady Antebellum) and songwriter Abe Stoklasa. Donovan Woods’ acclaimed fourth album, Hard Settle, Ain’t Troubled, was just recently nominated for two Canadian Folk Music Awards for Contemporary Album Of The Year and English Songwriter Of The Year. 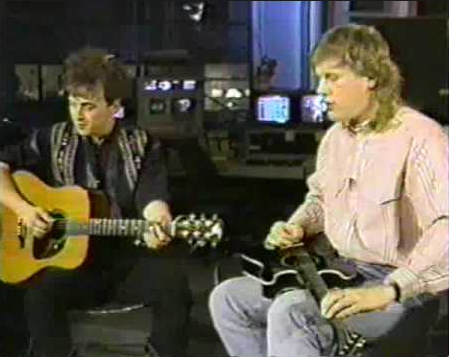 However, the songwriting sessions had a few tracks that didn’t make the full LP, but just couldn’t stay on the cutting room floor either. And as such, Woods is releasing those tracks They Are Going Away. Donavan Woods, who is an exceptional acoustic guitarist in his own right, says these songs didn’t make the track listing for Hard Settle, Ain’t Troubled because he didn’t want to rush the lyrics or force them to be finished. A fourth selection, “Empty Rooms” is about moving on from a relationship — when that’s not such a bad thing. Although it’s new, Woods felt it was a comfortable fit. After a cross-Canada tour earlier this year with Matt Andersen and festival and club appearances all over North America, Donovan Woods is preparing to head back out on the road for a run of Canadian headline dates. 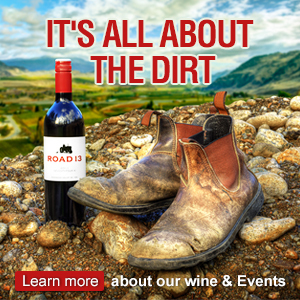 Joining him will be Joey Landreth from the JUNO-Award winning band The Bros. Landreth. 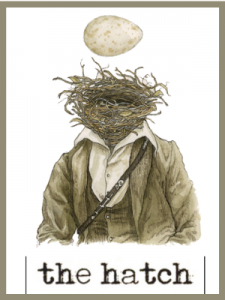 The tour began October 13 and all dates are listed below. 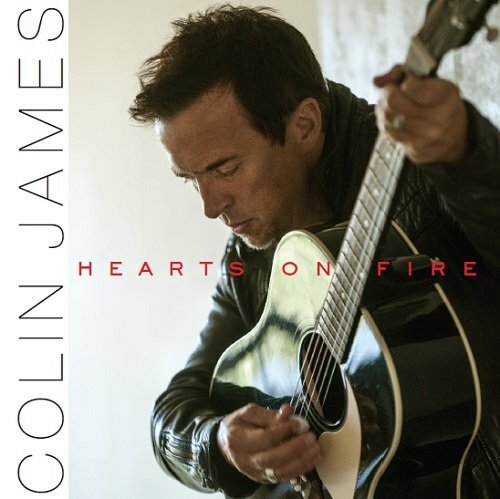 For his 16th studio album, Hearts On Fire, Colin James wanted to try something different. Colin also talks about why he wanted this release to have more down tempo/heartfelt songs..exactly the kind of song he loves live on stage. Also reveals the lp should have perhaps been released before the 25 Live release. 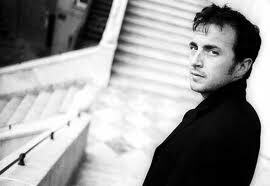 Colin James is an inductee in the Canadian Music Hall Of Fame. 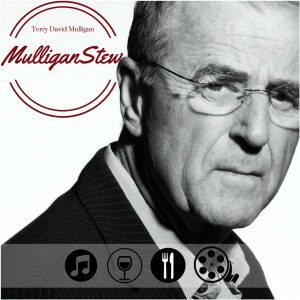 He has won six Juno Awards including “Male Vocalist of the Year” and the “Best Producer” award for his efforts with The Little Big Band. 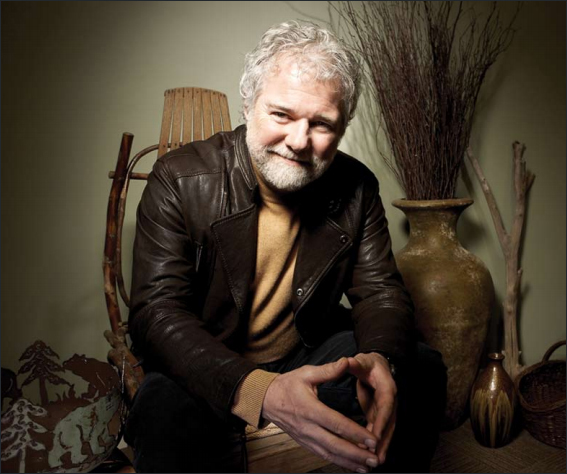 He is the recipient of 17 Maple Blues Awards having most recently been honored in 2013 with “Entertainer of the Year”. 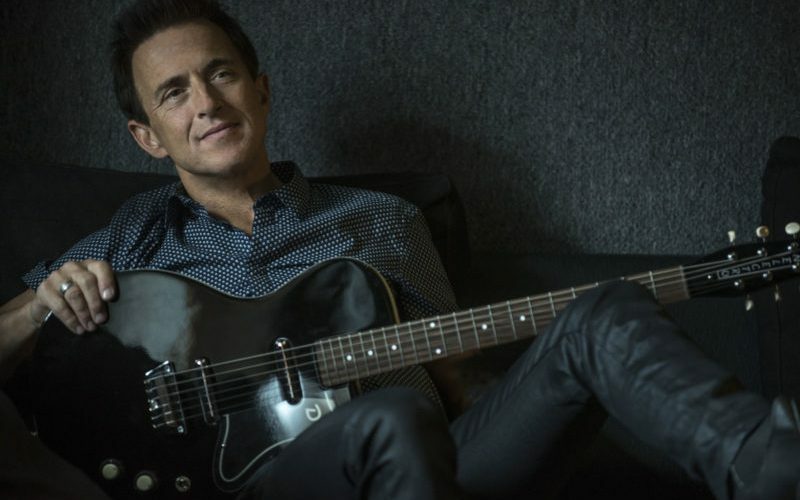 Colin James has worn many hats during his long and storied career. When Colin first hit the scene a quarter century ago, he became an instant rock guitar hero, mentored by the legendary Stevie Ray Vaughan. 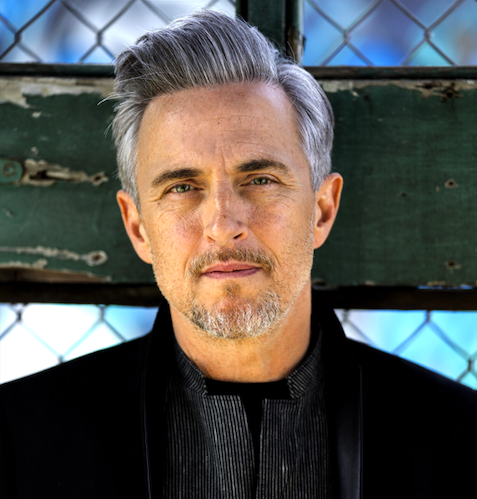 Since then, this iconic Canadian has topped the charts as a pop vocalist, recorded an acclaimed blues album and led the swing revival with his Little Big Band, which he both fronted and produced. He has performed for the Queen, sold multi-platinum many times over and continues to sell out shows coast to coast. 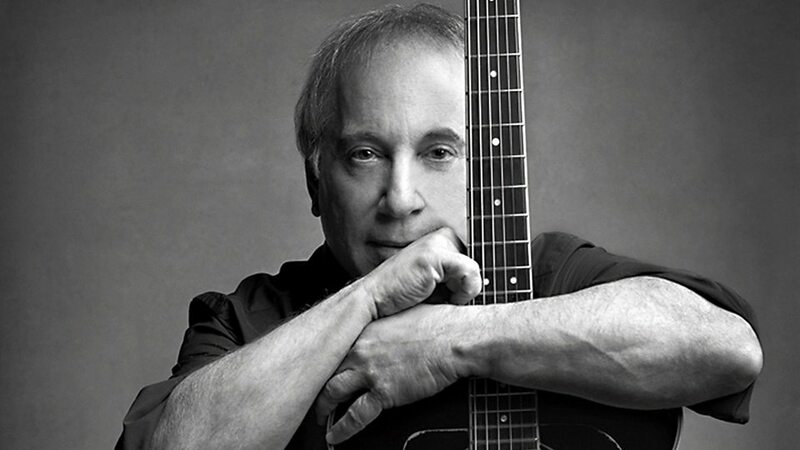 Along the way, he’s written memorable hit songs and given us distinctive covers of timeless classics with his newest album teasing that the best is still yet to come. 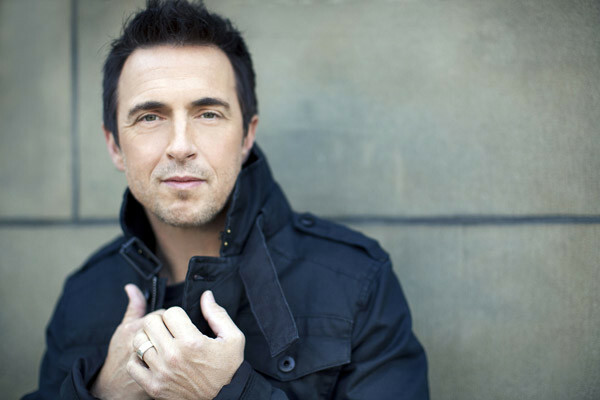 This six-time Juno Award winner has come full circle with his latest album, aptly titled Fifteen. 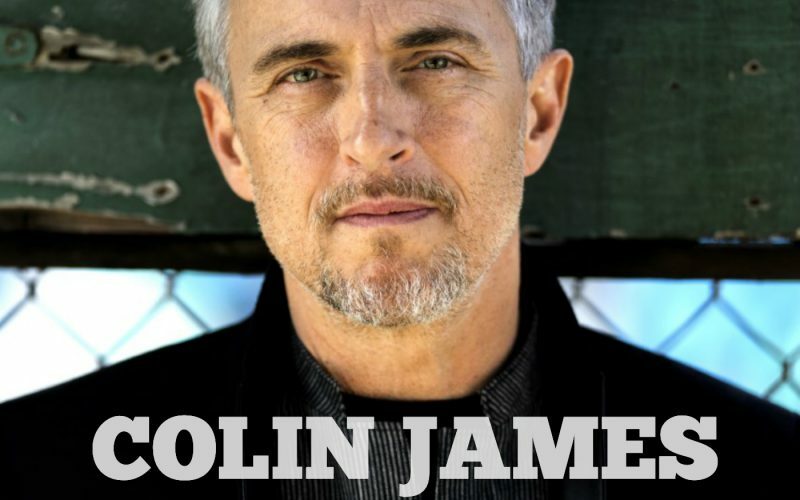 On the verge of 25 years since the release of his debut, this is Colin’s 15th release and it takes this Saskatchewan artist back to his full-blooded rock roots. 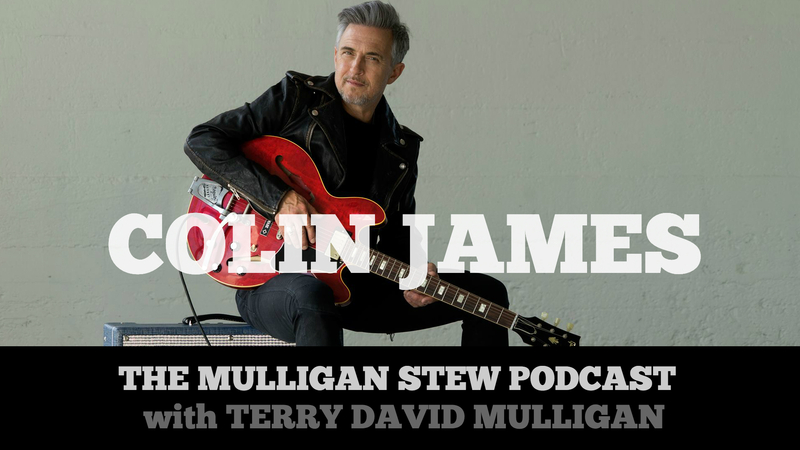 Colin James talks with host Terry David Mulligan about working on Fifteen with Ron Sexsmith, Tom Wilson, and Alan Doyle on the next Mulligan Stew, Saturday, June 16 at 7pm.